Last weekend I was part of an Etsy trade event. This trade event was exciting because you got to trade your handcrafted items with other crafters! I couldn't resist a few things so I traded this amusing Partick for a knitted cowl. Enjoy! Tinkerbell is headed to New York City. 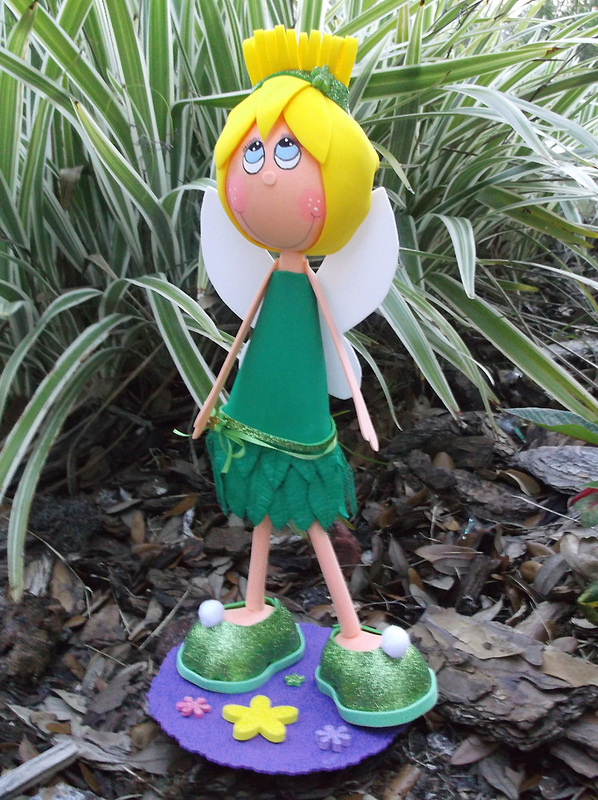 This adorable Tinkerbell struck a pose of her own and is happily flying off to New York City to entertain two lovely twin girls. Her smile, makes me smile :). Enjoy. 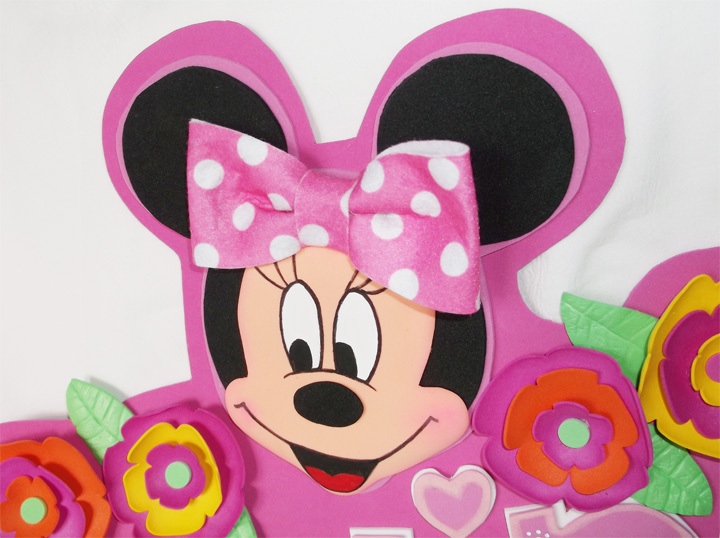 Minnie Mouse was another delight to create. She was thermoformed to give her a 3D look. The flowers are as well. Thermoformed is applying heat to mold and shape. 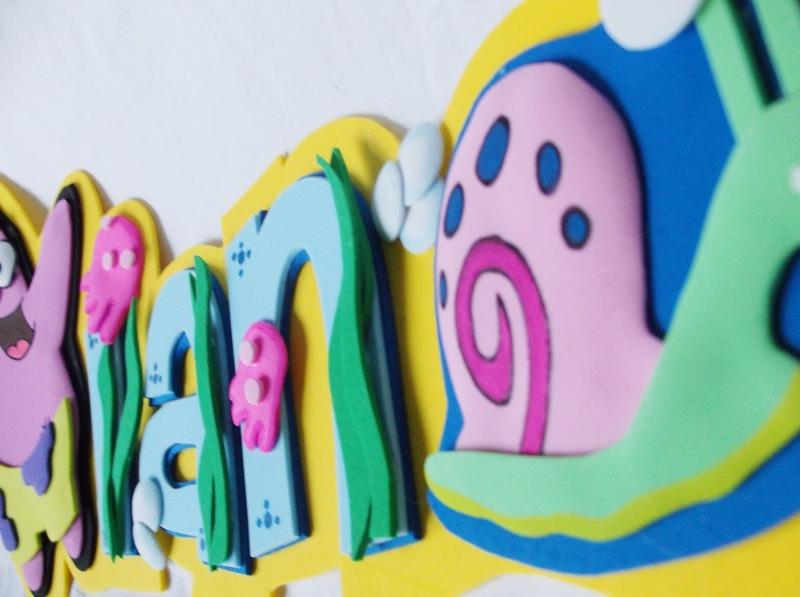 This technique allows the foamie to not look flat. 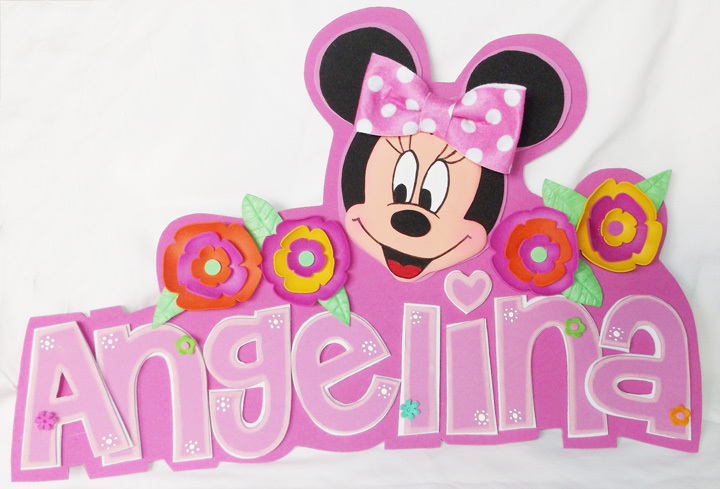 Ribbon and paint were added as well to embellish and for additional dimension. Happy Crafting!